Is Ronaldo wearing Adidas in new Nike ad? It’s just been a couple of days since the win of Real Madrid against Juventus in the Champions League final. Within a span of just a few weeks, the team has earned two big titles. And, one has to admit that Cristiano Ronaldo is the man behind the wins. 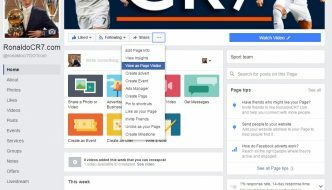 In the Champions League final, he scored two goals in Real Madrid’s record-setting twelfth Champions League win and turned into the main player to score in three finals. Ronaldo, himself, Tweeted out the picture. There’s just a single issue: the internet knows and sees all, and some sleuth uncovered the original photograph that was cropped and utilized for the promotion. 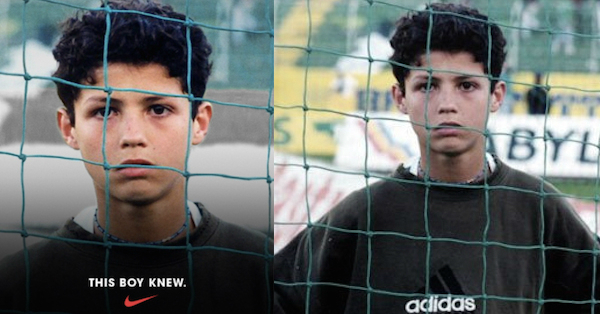 In the original pic, Ronaldo was wearing a shirt made by Nike’s greatest rival in the realm of soccer, Adidas. 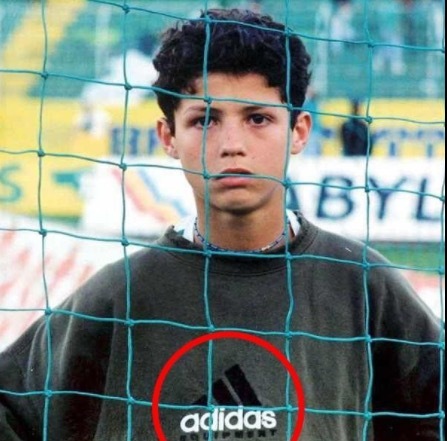 The Tweet has gotten a great deal of attention for Nike — much more than the brand would have gotten if little Ronaldo had not been wearing an Adidas sweater in the picture used by Nike, of which they cropped out the name of their rival brand. So, it was not exactly a disaster in terms of marketing, because, as they say, negative publicity is still publicity. Be that as it may, Adidas is the giant winner here in all this. Adidas makes Real Madrid’s kits, but, Ronaldo has been in trouble with Adidas quite a number of times. Back in 2009, Ronaldo turned up at his medical exam with his team wearing a Nike shirt. Again, during the Champions League final last year, Ronaldo scored against Atletico Madrid and celebrated by tearing off his Adidas-sponsored jersey, again angering the brand chiefs. But, due to this Nike ad fiasco, the brand has gotten immense attention because of a promotion they didn’t pay for, with the face of a player who has not been signed by the company! So, it has been a major profit for the Three Stripes.